 On Tuesday, May 9, 2000, Park Ranger Catherine Secor was riding in the backseat of a vehicle headed for the East Region Headquarters when it was sideswiped by a tractor trailer on US-97 near Blewett Pass. The collision caused the vehicle to crash and burst into flames. She became trapped inside and died at the scene. 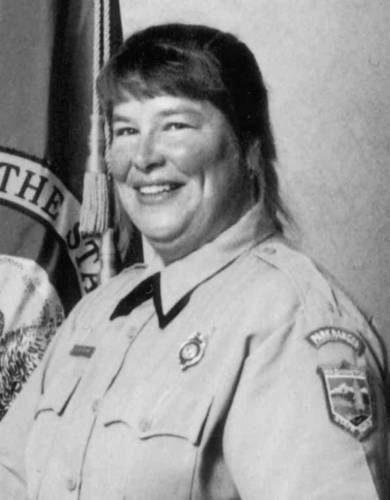 Park Ranger Secor was the first female Park Ranger 5 Area Manager at Lincoln Rock State Park, located about four miles north of Wenatchee on the east side of the Columbia River. Within Lincoln Rock State Park are two memorials for Park Ranger Secor. A Western Dogwood tree is planted in remembrance of Park Ranger Secor and the Catherine Secor Memorial Amphitheater is also located with the park boundary. Park Ranger served with Washington State Parks and Recreaction for 13 years. She is survived by her mother, father and step-mother, and four siblings.